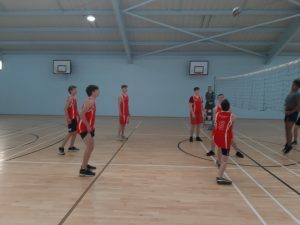 Congrats to the senior boys volleyball team who had a straight sets victory over St. Michael’s last week in the Leinster Cup. They now advance to the last 8 of the competition. 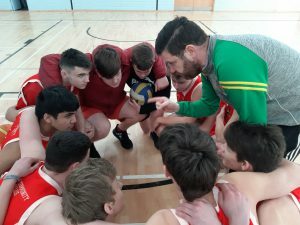 Pictured below is the team getting some last minute pointers from coach Mr McGill. Check out the video of play too!